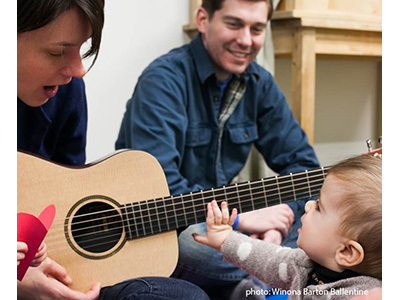 “Life is better with a song”… We offer Music Together classes for children ages birth through 7 and the adults who love them™. Classes are offered year round in 4 terms; fall, winter, spring and summer. 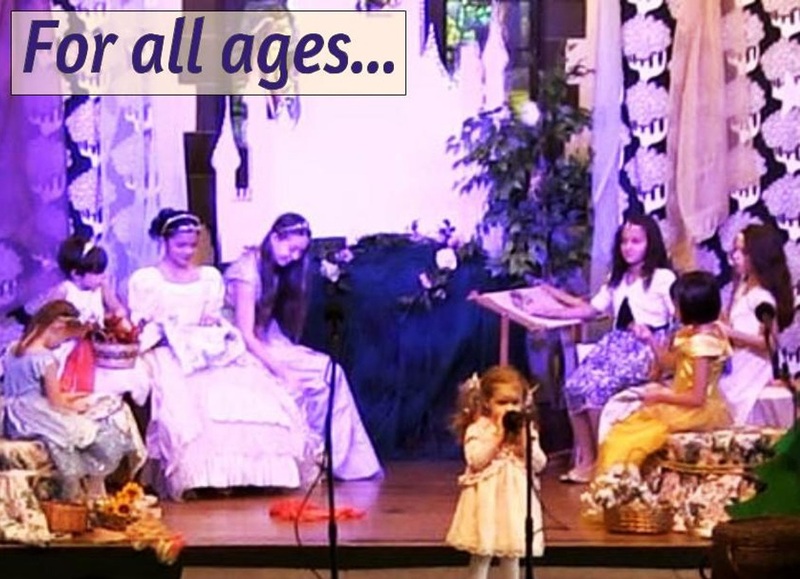 All of our song collections include traditional American, World Music, and original songs and activities that are developmentally appropriate for children of 3 age groups; Babies only (birth – 8 mos), Mixed Age (birth – 5) and Big Kids (5, 6 and 7 year olds). Come join us for a free demo class. For information about a location near you, please visit our website. 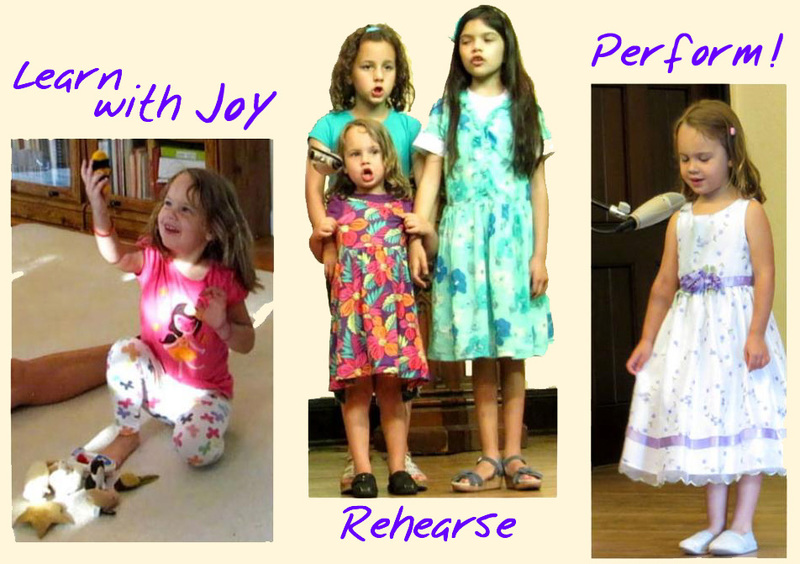 Let your child discover the joy of singing! Share with them an intimate musical experience! The Suzuki Method most widely associated with the violin is now available for Voice. It can be taught from a very young age and produces stunning long-term results. 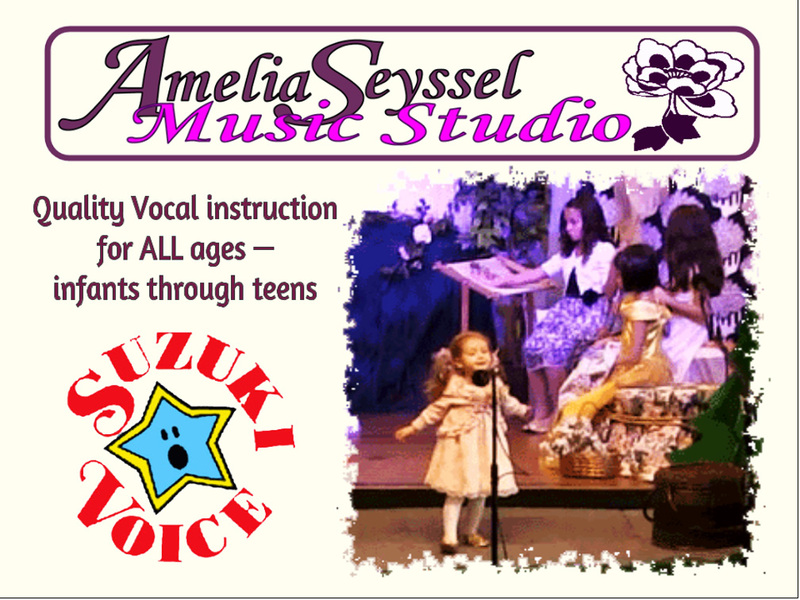 Now available in the United States, the Suzuki Voice repertoire and teaching method has a 30-year track record in Europe. Lessons include everyday singing, special singing exercises, development of listening skills, support of linguistic ability, and singing in different languages from as young as 2 years old. Teaching techniques are designed to awaken the unique sound of the individual voice in a safe, healthy and natural manner from infancy and up. 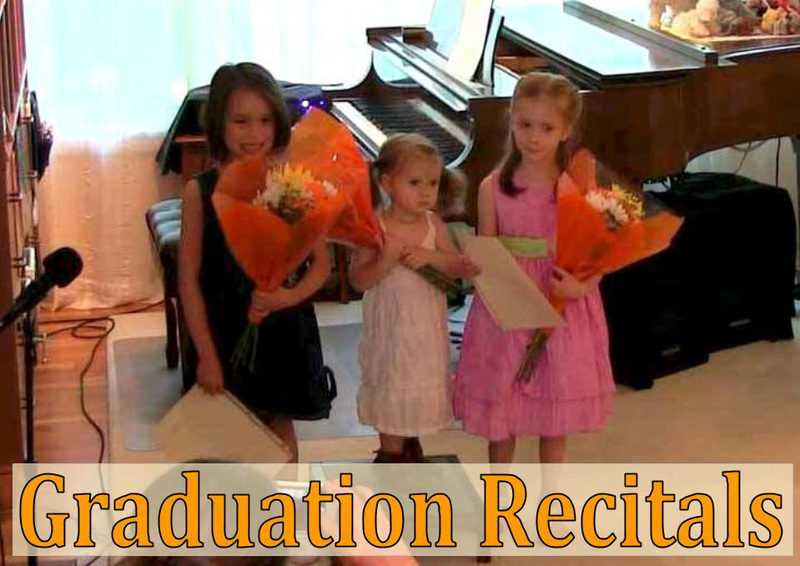 Individual Lessons; Family Lessons; Group Lessons; Recital Performances. 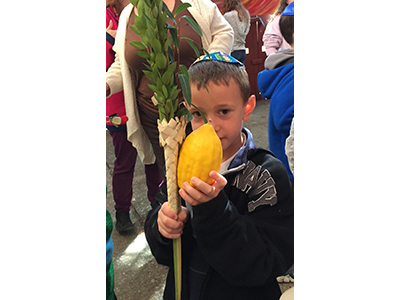 Children ages 2-8 experience joyful Judaism in age appropriate project-based learning groups through music, art, drama, crafts, dance, stories, cooking and movement Sunday mornings from 9:30am-12:30pm. 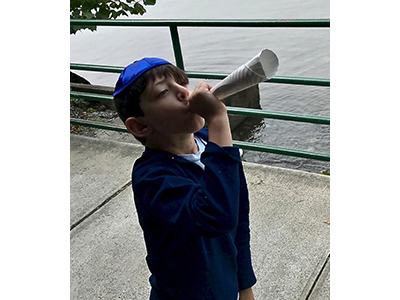 Families join in the fun with bi-monthly community Friday evening dinners, monthly Tot Shabbat Sing & Sway, as well as holiday celebrations throughout the year. All are welcome. Free. No membership required. The Hudson Valley's only full time, fully-licensed USA Fencing member club. We take students from the complete novice to National, International, NCAA, and more importantly - personal success. Olympic Fencing is the second fastest Olympic Sport, safer than badminton, and a lifetime sport. We have students from 8 to 80! Our students are recruited to top colleges such as Northwestern, Boston College, Cornell, Stanford, Penn State, Columbia, Vassar, and UPenn - just to name a few! Students pursue whatever level of competitiveness they desire. Some prefer to fence locally, while others have Olympic aspirations. Whatever your goals are or become, we will work with you in achieving them. we as a family have been a member at this club for over 10 yrs now. 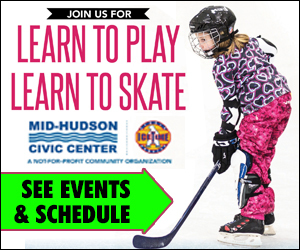 love the variety of programs they have to offer to enjoy as a family. I love their selection of kids programs starting from swimming to racquet ball. They have a lovely kids club which is very helpful. I can leave my kids here and exercise at ease. We also play racquet ball with our boys here. The staffs are very helpful and friendly. Serving the Hudson Valley and Beyond! This is my daughter Bianca's first year with Mrs. Amelia and the progress has been terrific. It has also been a confidence booster getting to perform at the recitals. 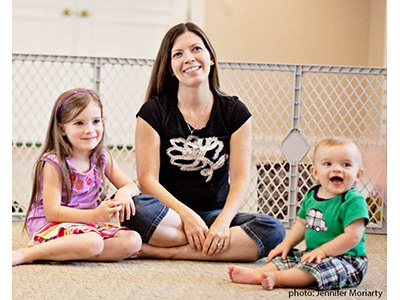 It's a great way to teach your child to sing properly and have fun doing it. Mrs. Amelia is resourceful when keeping the attention of even her youngest students. Bianca loves to sing so she is definitely at the right place at Amelia's Music Studio. ?? The instruction at the studio is top-notch with a professional faculty and a focus on technique, but within a framework of respect and caring for each dancer. My daughter has been thriving there happily for five years and we find it to be a wonderful environment and community. My niece goes here and speaks so highly of this place. Her dance moves are always improving, as is her self confidence. Eva is so creative and engaging and both my children thought this was the best week of camp the whole summer. My 7 year old son did the Puppet Workshop and my 10 year old daughter did Project Runway. My daughter went to sewing camp, "Fashion Funway" this summer and had an outstanding time! She wants to continue throughout the year. I have also taken Eva's adult sewing class and it was a great learning experience! Beacon Art Studios provides a fun environment for my daughter to explore her sewing creativity. I have worked with Ilana as a co-teacher in various educational settings and I admire the way she interacts with her students. In a gentle and respectful way, she guides children to observe, question and think creatively. She also brings her love of nature into most every workshop. My 5 year old daughter has participated in several of Ilana's workshops and adored them all. As a parent and a teacher, I highly recommend Ilana's Beacon Craft Workshop! My daughter is so proud of her creations! My daughter is always excited to sign up for workshops with Beacon Craft Workshop. She comes home with ingenious crafts that she takes great pride in and gives her ideas to make her own crafts. Friendly staff, nice equipment, excellent trainers. Love this gym. 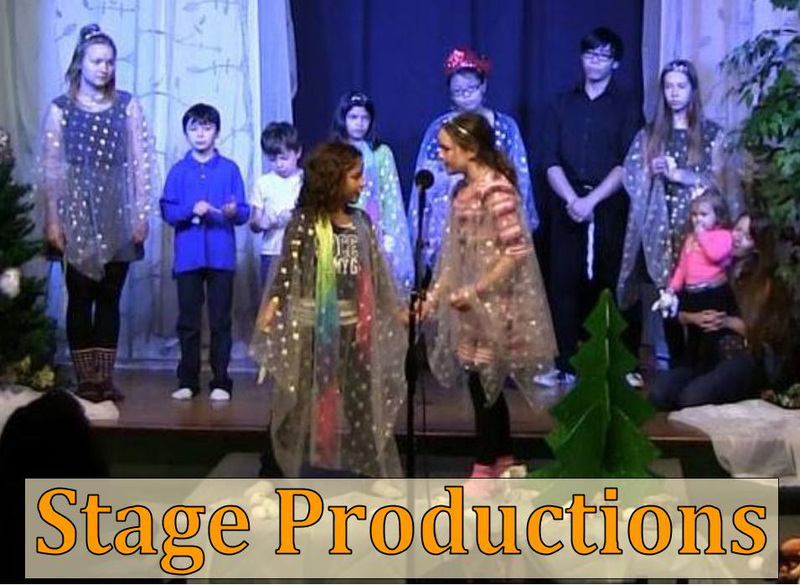 My daughters received nothing but caring and professional instruction during their acting and musical theatre classes at Half Moon Theatre School of the Arts. I recommend them without reservation. They are truly the best in the Hudson Valley. We have been with Horses for a Change now for about two months. Not only is it an answer to my 8 yr old daughters prayers but she feels as though her dreams are coming true. She is learning that horse lessons are not just about getting a pony ride but that it is about building a trusting relationship with your horse. She is learning how to tack a horse and her confidence explodes each week as shenis able to do more and more. We love our new adventure at HFAC! Horses for a Change has a heart. My son has developed so much through the therapeutic riding program in his abilities. I also ride here and so do my other two children. This is a top level dressage barn with happy horses (that are willing and beautifully cared for) that is truly inclusive. There are programs specifically for those with mental or physical disabilities, low income, inner city youth, vocational training, and women and children in safe haven situations. This place has heart. 2 of my children have already gone through lessons at Hudson Valley swim. 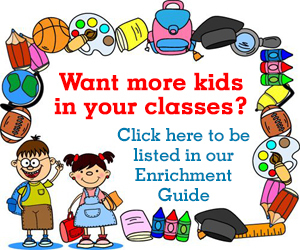 With small class sizes (no more than 4 kids) there is amazing attention to the children. It took the fear away from my children and taught them the tools they needed to stay safe in water. I will be starting my younger 2 children in their lessons this spring. 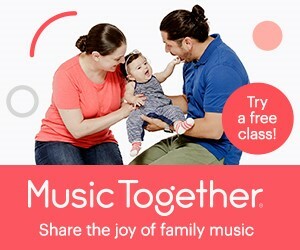 This music program is wonderful - my daughter loved the class and Juliana. We started it when she was about 17 months old and stopped only because she started preschool. I totally feel that it helped develop her into the smart cookie that she is turning out to be! Juliana is so knowledgeable and her love of music is contagious. I learned so much myself! The kids truly adore her. I highly recommend this program. My daughter loves music and she had a wonderful time in Juliana's Music Together. She went there for over 2 years and still misses the classes and Juliana. Juliana has a great rapport with the children. Juliana's classes are fun and educational. She is very engaging and the kids love her! We only attended one session due to scheduling conflicts, but would love to do it again! My kids get SO excited about trips to this museum. Fun and interactive, truly educational, not a bad thing to say about this place. We love it. I've been the the children's museum on several occasions. When my little guy was about 3 (he's now 5), we took him for the first time. I had never been to the museum previous to this and didn't know what to expect. It was frustrating that they charge full admission for adults, even though the museum really has little to nothing for adults to do. The exhibits are usually the same, also. It's a nice thing to do on a rainy day, but I was not overly impressed. Would go again on free days or for birthday parties but I can find much better (cheaper) things to do! I really like this place as a mother of 2 young boys. But over the past years I have been seeing that they are really coming down on their displays. Lot of displays are either broken or does not work the way it is intended to. It is such a nice place in the neighborhood. I really wish it is taken good care of! Classes offered in Monroe, Campbell Hall, Goshen, Warwick, New Windsor, Cornwall on Hudson.Weekdays all locations, and Saturdays in Goshen and New Windsor. My son has been attending Musical Munchkins of Orange County since the age of 7 months and continues to LOVE it! 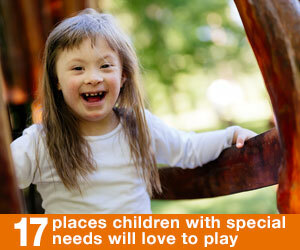 Miss Andrea is great with all the kids and always finds a way to adapt to each child's development level. She brings joy and enthusiasm through her music and dancing. Musical Munchkins offers a fun and educational experience for children to work on their developmental milestones with activities that touch on all development stages - Gross & Fine Motor Skills, Cognitive, Social & Emotional and Speech & Language. Not only do we enjoy the live music, but we love the originals songs. We look forward to attending Musical Munchkins for many years to come! 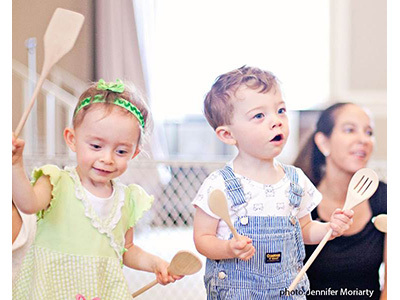 It is so much fun to see my 3 year old have fun at the musical munchkins classes. He loves to also listen and sing to the songs from the cd when we are headed out on a car ride. Not only is it educational but also getting their music talent out in the open. 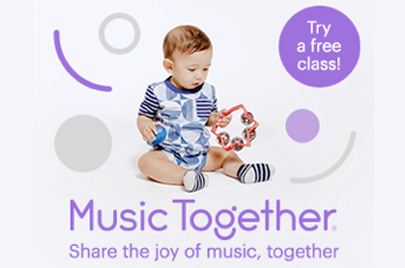 Such a great music program for babies on up! Miss Andrea is a wonderful teacher. 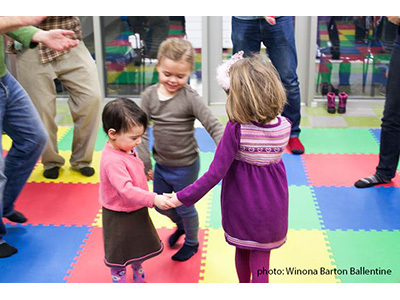 We look forward to singing and dancing each Monday with the other toddlers! A family with 4 kids I grew up with all attended. I practiced a couple of times and loved it. Still remember the moves. Amazing performances and a life long memories.Maybe one day my baby girl will go. My daughter has gone here two years in a row for field trips with preschool. The staff was wonderful and the kids enjoyed every second of being there. I would definitely recommend Southlands to anyone. I went to SUNY Ulster and I loved everything about it. The professors, staff and support was a breath of fresh air. I miss it! And I very much enjoyed a weekly night class at the BRC. It was convenient and accommodating.I'm always looking at what they have to offer to further my education. My children go to SUNY Ulster run camps every summer. They have a nice selection for the kids to choose out of and the staff is wonderful. I have also taken a few classes for myself and have never been disappointed. Awesome programs, wonderful spiritual guidance. We had my son's 4th birthday party at the little gym, he had a wonderful time with his friends. The instructors are awesome and made him feel really special. Dennis and the team at the Phoenix Center have been a large contributor to our daughter becoming more focused, confident, and committed to both her training and helping her peers. The coaches have always been able to raise the bar to keep her progressing in a highly competitive sport. What we thought was going to be a summer activity has become and avenue to early college acceptance with an eye on the Olympics. Terrific coaching, atmosphere and sport. We are extremely lucky to have this fun yet high level fencing school in our area. 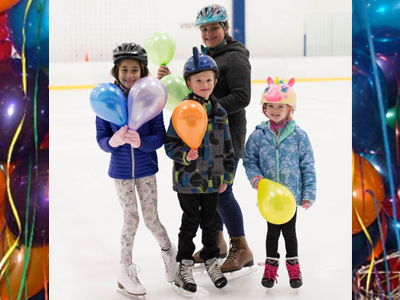 When we enrolled our two boys ages 8 and 10 in Phoenix two years ago, we were just looking for a "winter sport." Little did we realize what a great sport fencing is year round. Dennis and Eric are terrific instructors and have taught our sons footwork, coordination, speed and strategy. So much happens during a match and it is over so quickly. The boys get a terrific workout each class and have learned so much during the past year. They have participated in several tournaments and understand that hard work really pays off. Everyone in the club is so friendly and the senior fencers are involved in teaching the younger students. We recommend Pheonix Fencing Club to any child that wants to try something new that will teach them lifelong skills and have fun at the same time. En Garde! 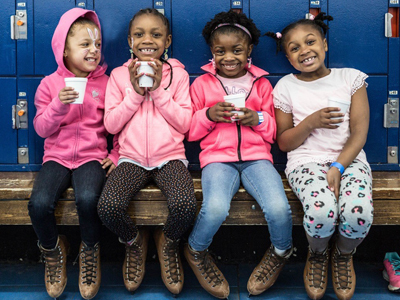 Fantastic Program for Young Girls! My daughter participated in the Pigskin Princess Project for two seasons and loved it. She learned how to play football AND what it means to be a confident girl. Laura talked about female role models--in sports and film--to show these young "princesses" that they can be brave and strong...and wear a tiara, too! It was obvious to me early on that Laura was super-passionate about her program and truly cared about each girl. My daughter did this program for the 1st time last Spring and it was fantastic. Not only do they play football, but they learn about inspiring women and the value of confidence and determination. Laura does an excellent job and shows such thoughtfulness with each girl. Its a lot of fun and shows the girls they can do anything the boys can do and have just as much fun! Laura's Pigskin Princess Project is a unique, one of it's kind program that I believe all girls should experience. She teaches all the aspects of how to play football, but really empowers little girls to believe that they are capable of doing anything , and everything, whether they choose to be a princess, or a football player or both! My daughter loves this program, we just signed up for our 4th time ! A friend of my sons went to the summer camp and a all day event is coming up soon. I heard really great things about the place and may have my son try it out soon. We love the mommy and me classes! We have taken many sports programs at the Y and have always had a great experience. 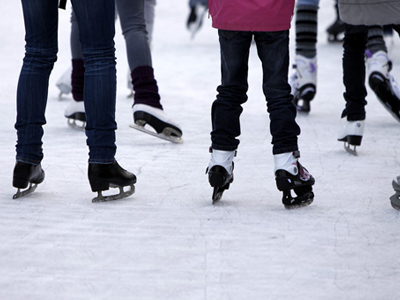 The activities are always on the correct level for the age group and all kids are involved. I love love love the Y. They have childcare, so you can work out, then hit sauna before you grab the kids to go swimming. There's also many events, like the annual Halloween party that my son looks forward to every year. Once my baby is older we are def going back.